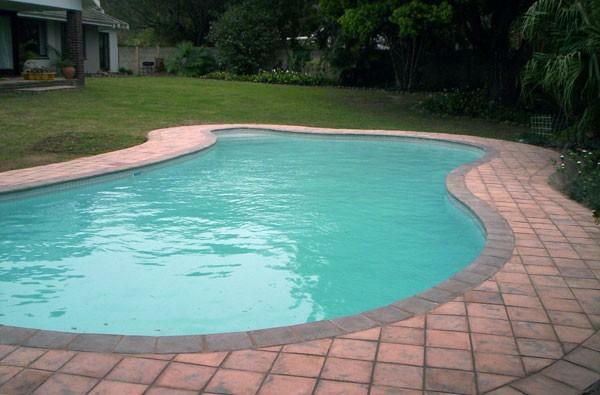 Established in 1955 by Mike Black, Blue Lake Pools has become renowned for its high-quality workmanship. 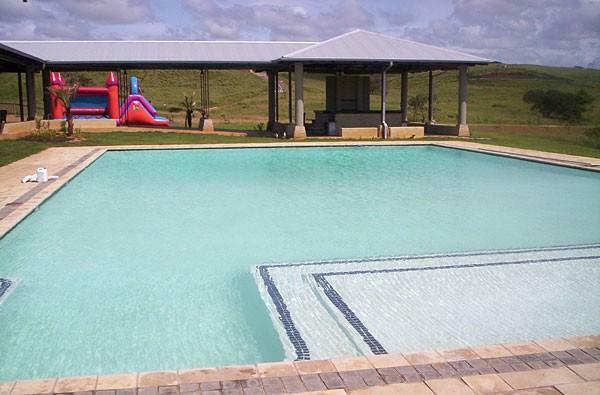 The business is now run by Wayne Black and his mother Merle and employs more than 50 people. 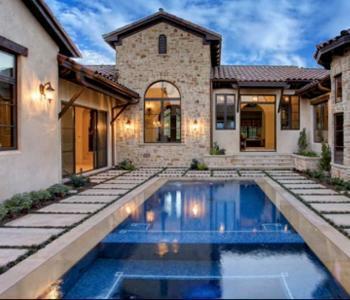 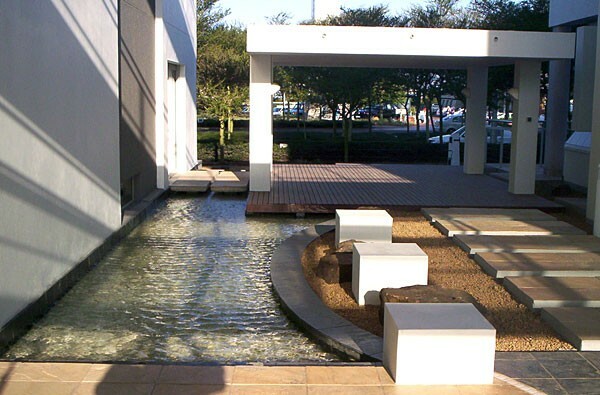 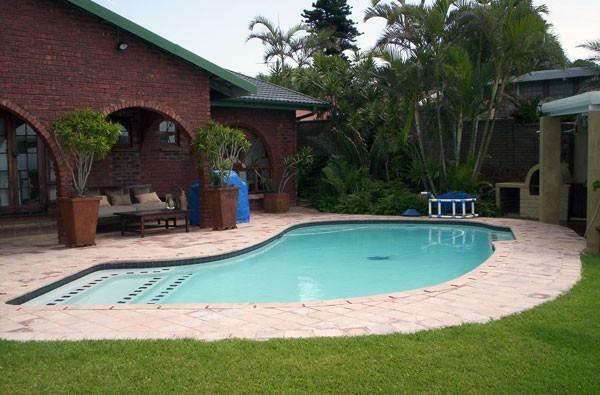 Their clients include numerous homeowners as well as larger institutions such as schools, hotels as well as public pools. 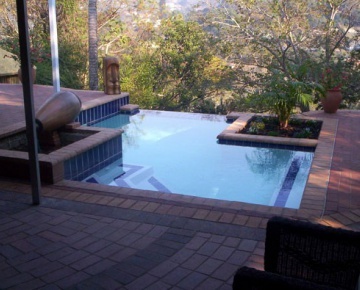 Blue Lake Pools never "passes the buck" and does not subcontract out work to any other business at any stage of the construction process. 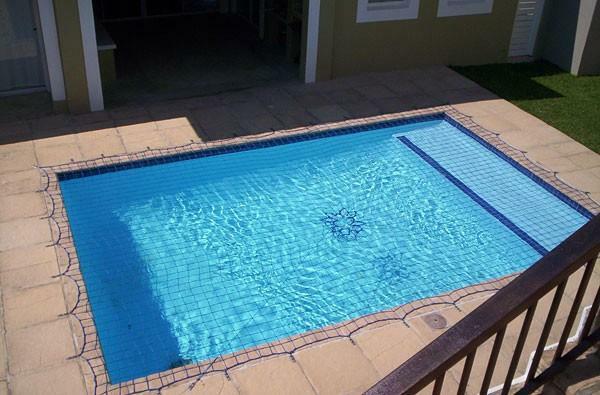 Should there ever be an issue or problem, clients can deal directly with Blue Lake Pools and they will resolve the issue as quickly as possible. 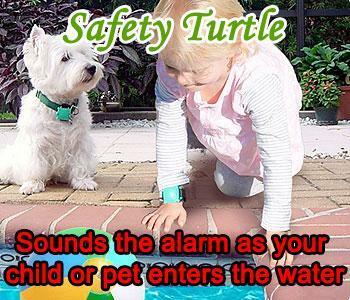 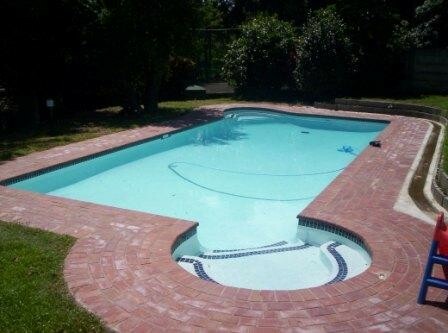 In addition to designing and building pools, they also run a store, Sunshine Pools, which stocks all pool necessities from pumps and filters to chemicals and Kreepy Kraulies. 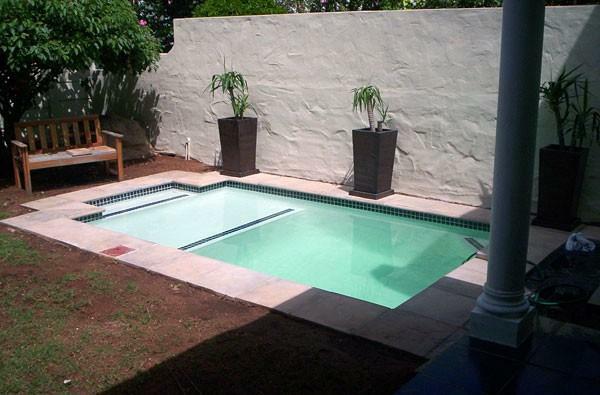 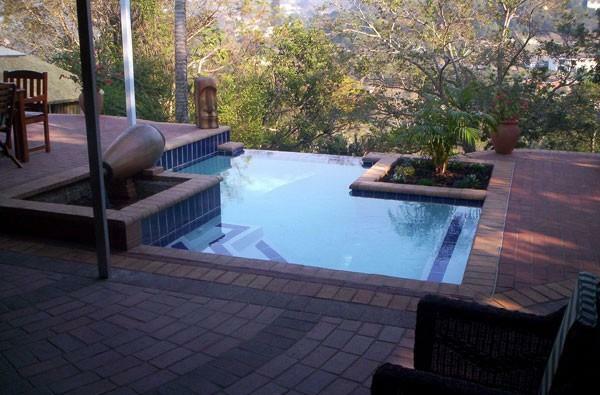 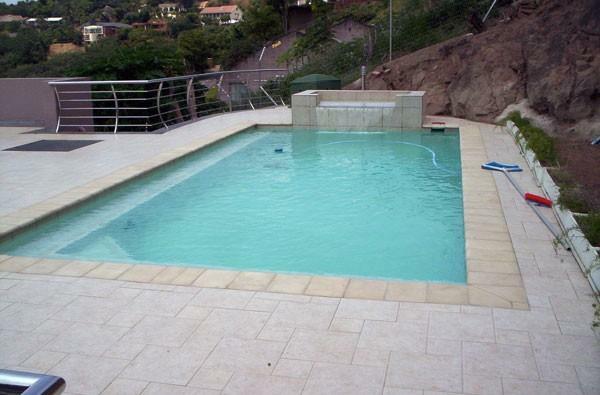 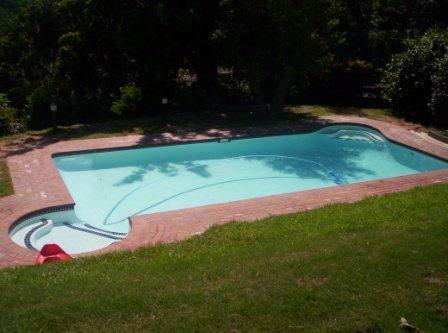 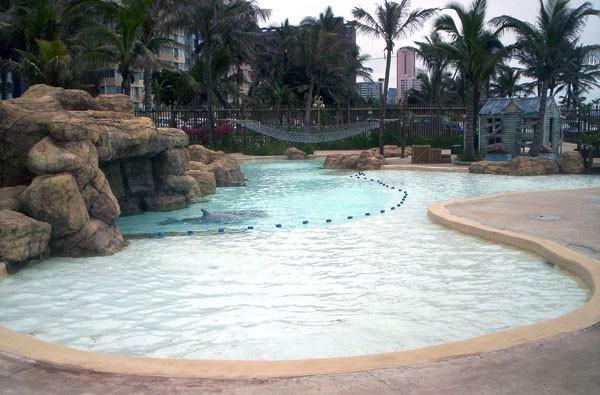 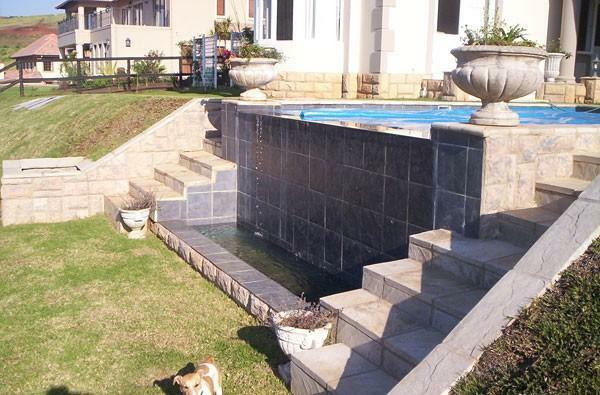 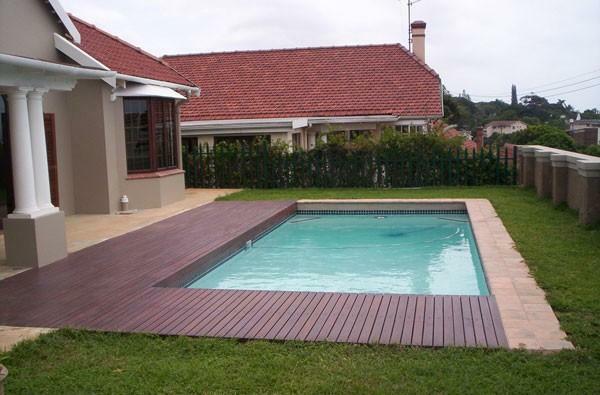 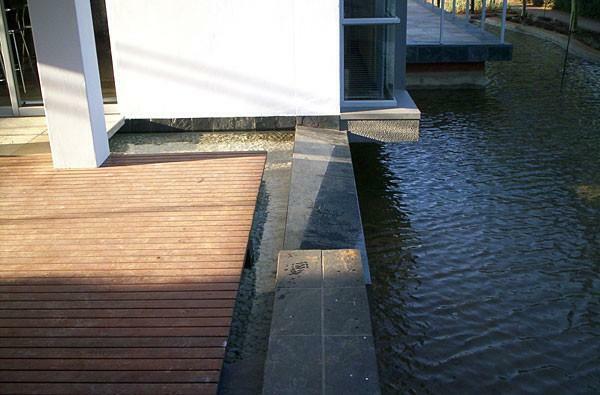 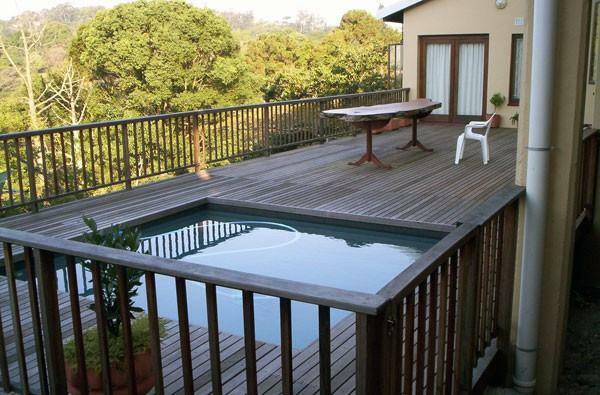 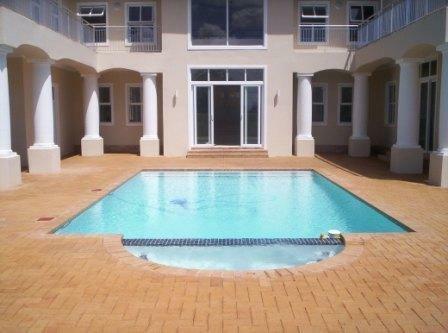 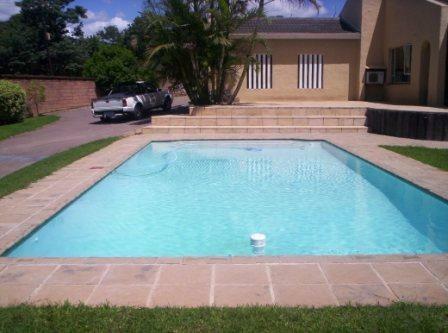 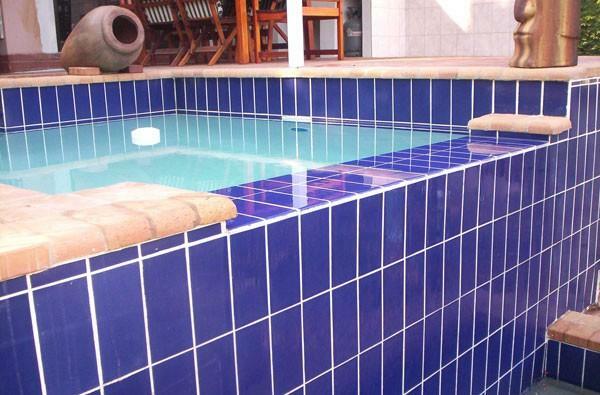 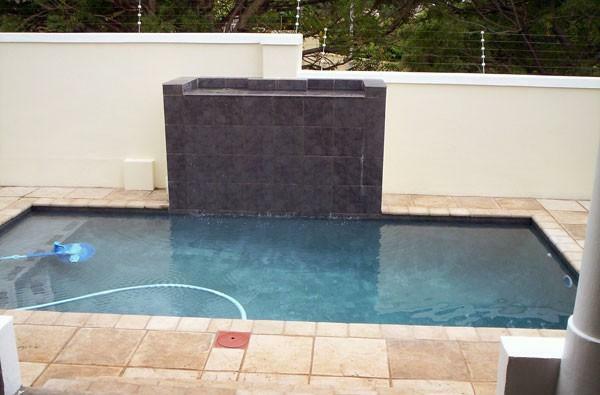 Sunshine Pools also offers a range of pool renovation services.